HeartStrings Media is the innovative production company who bring "The Gum Rappers" to life! 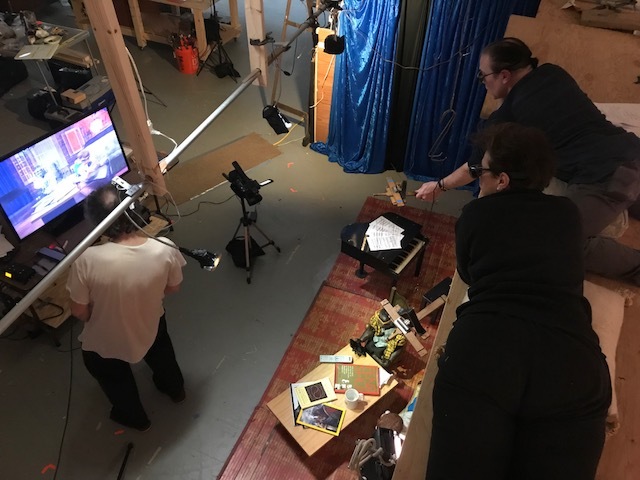 HeartStrings Media combines experts in Film, Music, Puppetry, and Entrepreneurship to foster an enlightened view of the modern world. This is reflected in the tolerance encouraged by this diverse, progressively-minded trio! 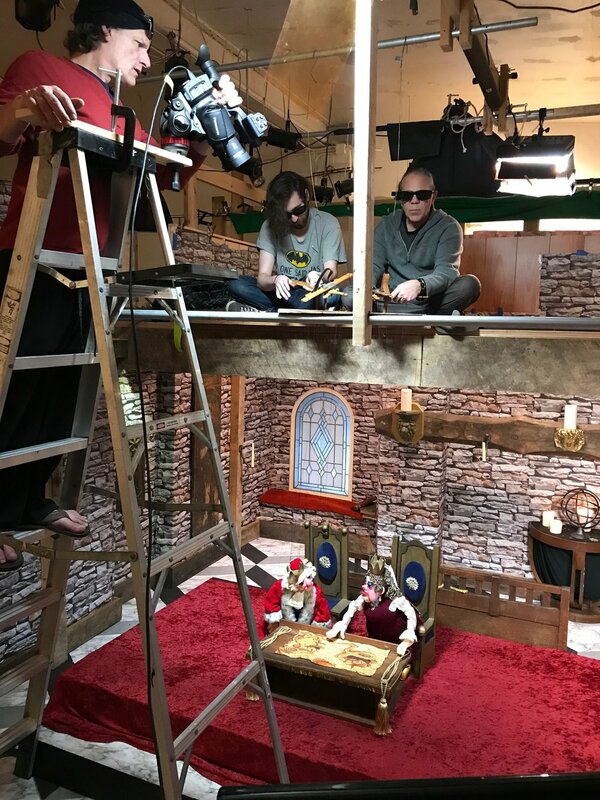 Additionally, the company has pioneered a unique process for filming puppets in eye-popping PuppetVid3D™ anticipating the technological break-out of "glasses-free" display screens, the newest technology for viewing 3D video. 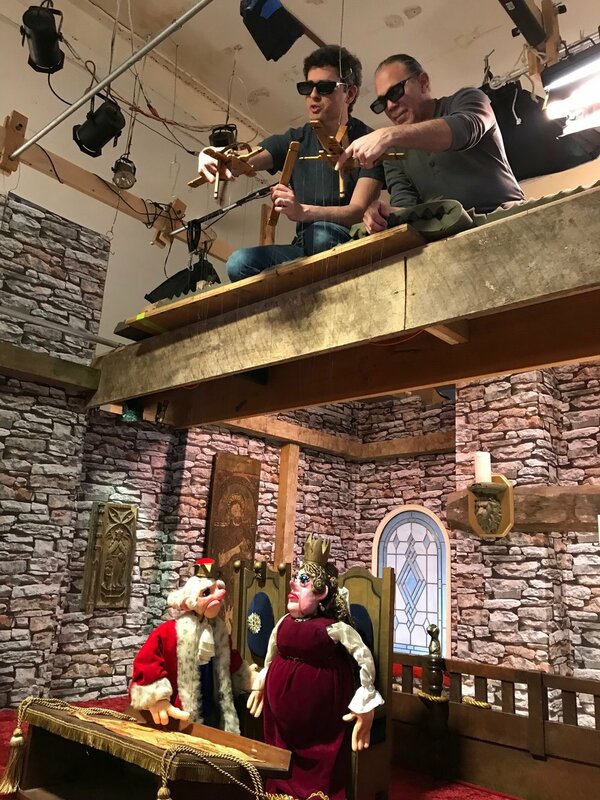 In collaboration with HSM, Mark has been a creative, forward-moving whirlwind, pioneering the filming of marionettes and puppets in both 2D and 3D. 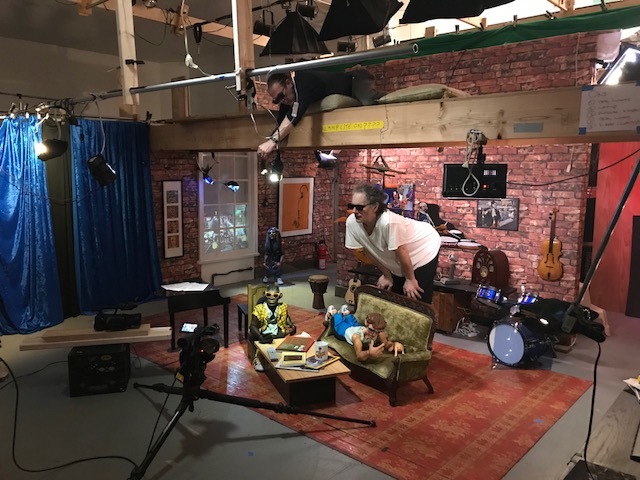 His writing, directing, filming, and editing capabilities propel the Gum Rappers into the real world as a trio of marionettes struggling to be relevant in an ever-increasing digital society. 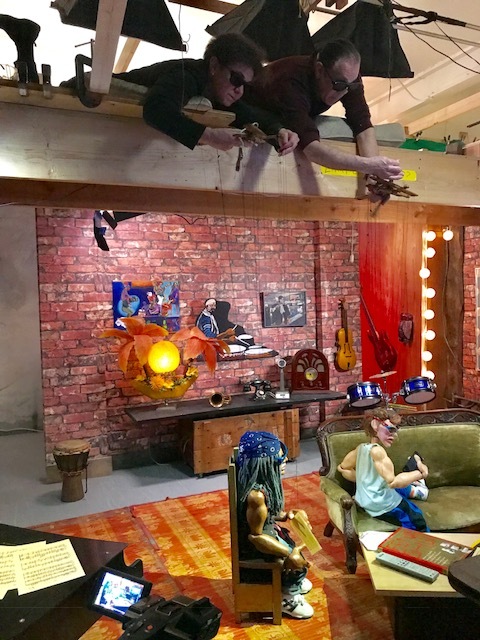 His extensive experience with set design and dressing is evidenced in the elaborate sets and on-site locations he has conjured for the Gum Rappers to exist in. 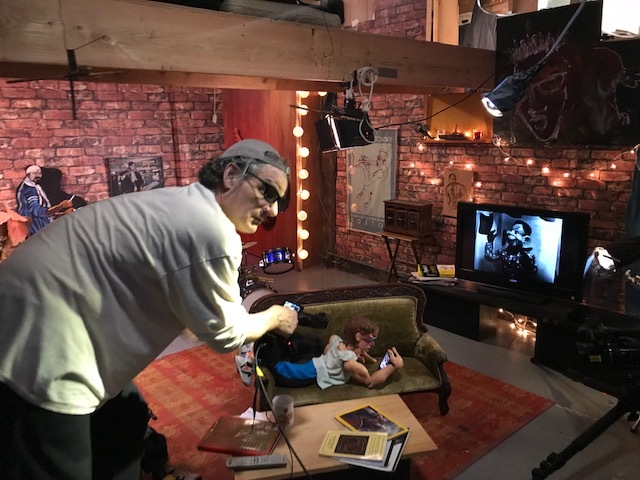 Mark is also currently finishing work on "Transcending Terror", a film documenting the life of Shimon Schwarzchild and his personal evolution having left Nazi Germany at 8 years old. Mark has over 30-years experience as a writer, producer, director and set designer in the film and TV industries. He career began in 1988 as a production designer for PBS’ “Reading Rainbow” and went on to become an Animator on such stop-motion classics as The California Raisins and Bud Bowl I & II. Early in his career he worked as a set dresser on Woody Allen’s “Bullets Over Broadway”, John McTiernan’s “Die Hard III” and Robert Redford’s “Quiz Show”.